Are you looking for a trusted dental implants specialist near Vinings? You can turn to the experienced professionals of Georgia Denture & Implant Specialists. At our office, you will find the personalized prosthodontic care you deserve. We have two convenient locations featuring a team of experienced prosthodontists, an on-site dental laboratory and a caring team of dental support professionals. Together, we are equipped to deliver superior patient care and excellent results in dental implants. If missing teeth have caused you to be self-conscious when you smile, talk or chew, let our professionals help you. We can restore your smile with high quality dental implants, a permanent tooth replacement solution. 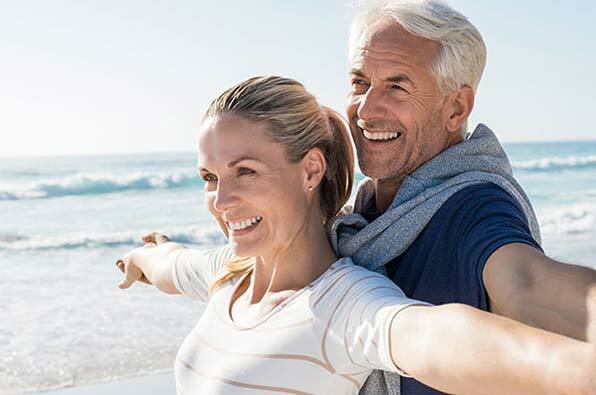 When you choose us for dental implants, we take the time to listen carefully to your individual needs and goals because when it comes to your smile, a “one size fits all” approach simply doesn’t work. Our prosthodontists utilize the most advanced dental implant techniques available to create a smile that is unique to you, and functions the way you deserve. 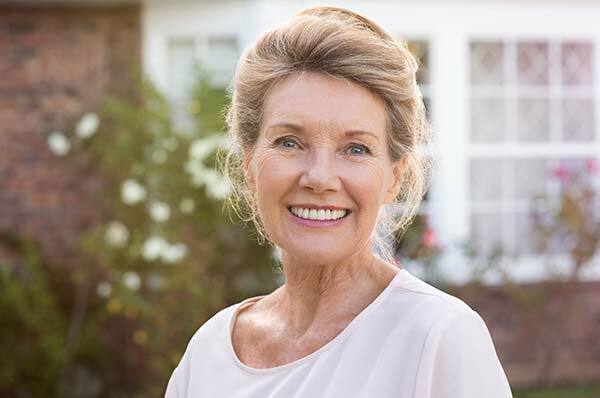 Georgia Denture & Implant Specialists proudly serves the Vinings area with a team of experienced prosthodontists who are deeply committed to the health and appearance of your smile. Dental implants are considered the gold standard tooth replacement option, providing replacement teeth that are durable, natural looking and comfortable. We also offer dental implants to stabilize complete or partial dentures. The process involves securing titanium screws to the jawbone and placing a crown or other restoration on top. Because implants are anchored to your jawbone, they eliminate the risk of bone and gum tissue loss and thus prevent premature aging or facial collapse. To learn if you are a candidate for this revolutionary and highly effective tooth replacement system, contact us today. We help patients who are missing one, several or all of their teeth or those that would like to add stability to your dentures.